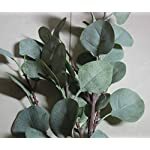 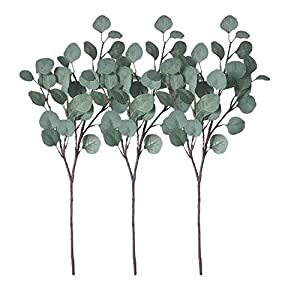 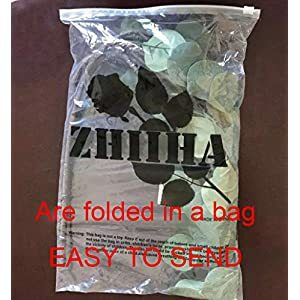 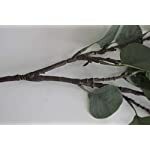 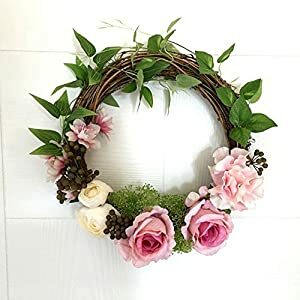 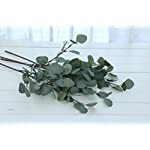 ★Quantity:3 eucalyptus branches Artificial Silver Dollar Eucalyptus Leaves(are folded in a bag, easy to send) in one package, each branch with about 33 leaves. 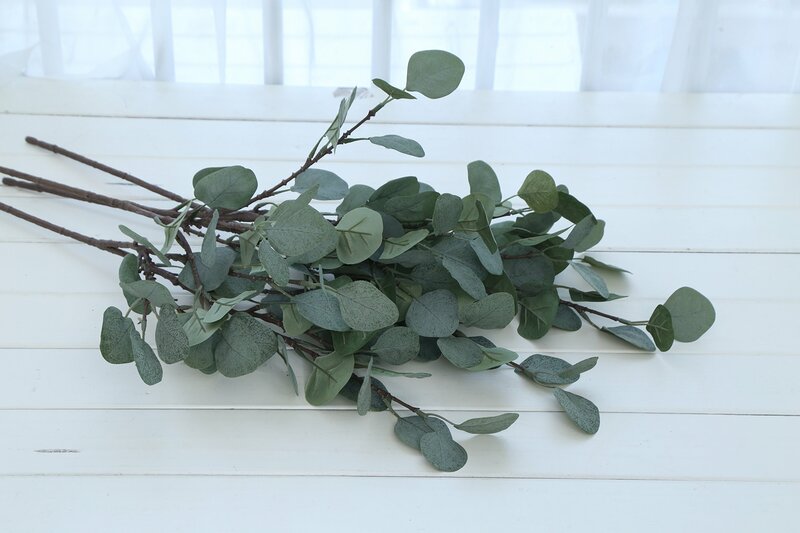 Eucalyptus leaves are a super greenery decoration, widely utilized in holiday, Christmas days, home decorating, valentine’s day, and and so on. 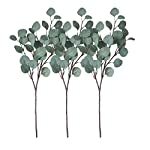 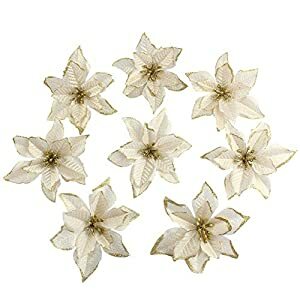 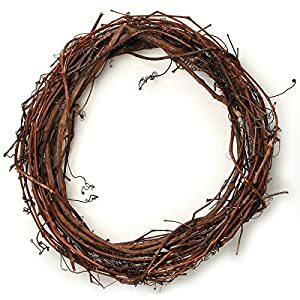 With many styles at your choice…The stems are made of iron wire wrapped with plastic. 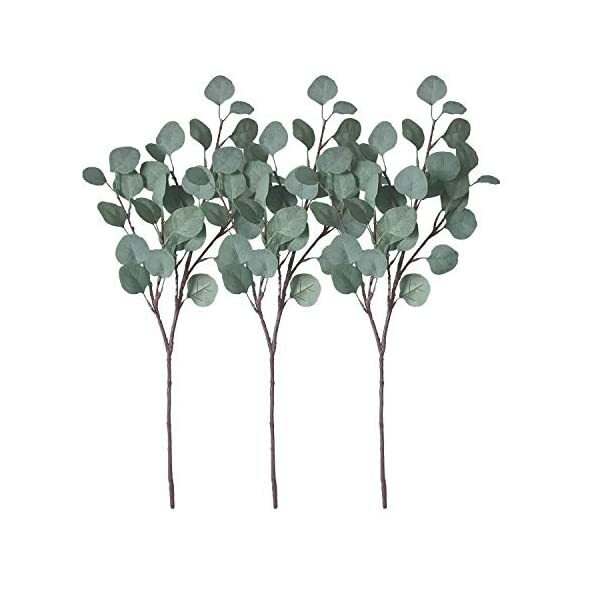 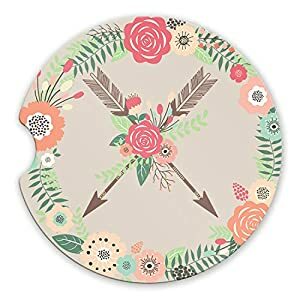 If the scale is too big for you, You’ll trim them to the scale you wish to have with scissors or pliers; or You’ll twist them to regulate to the proper height. 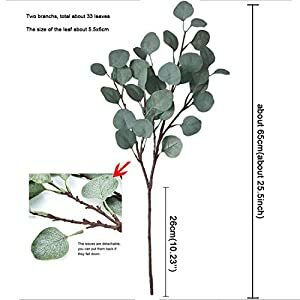 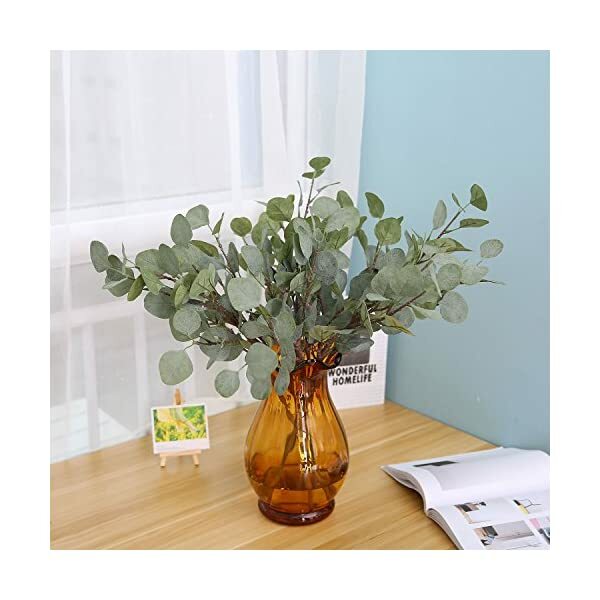 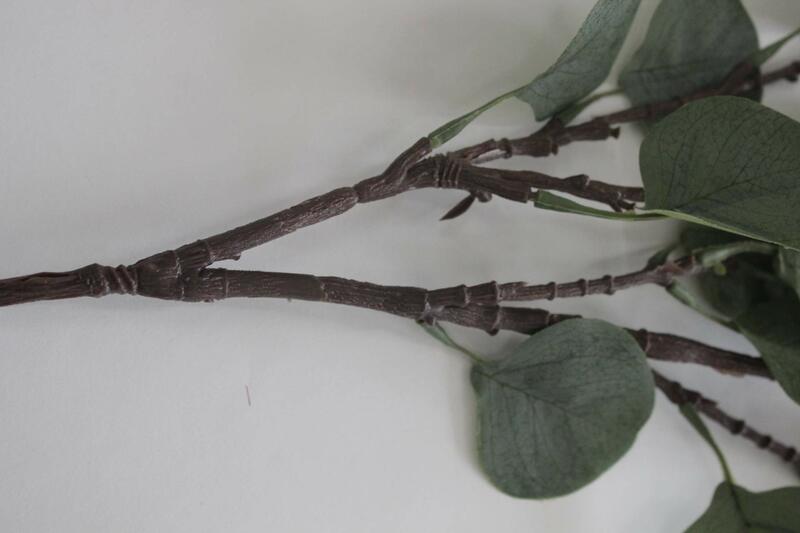 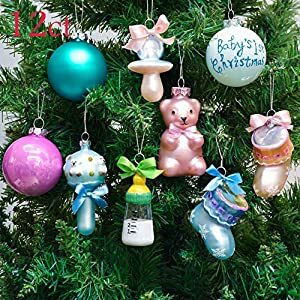 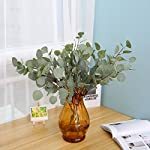 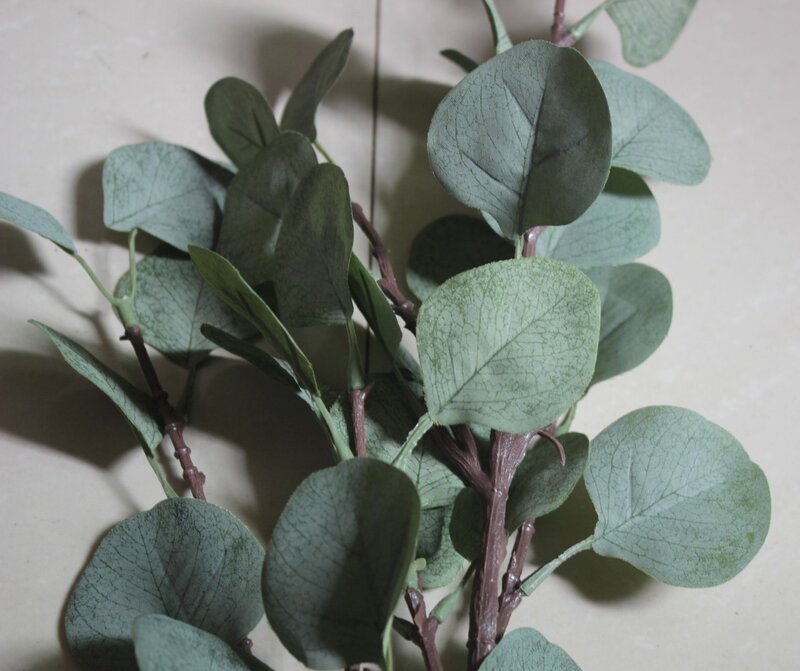 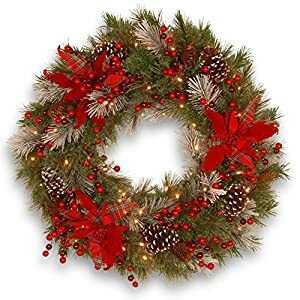 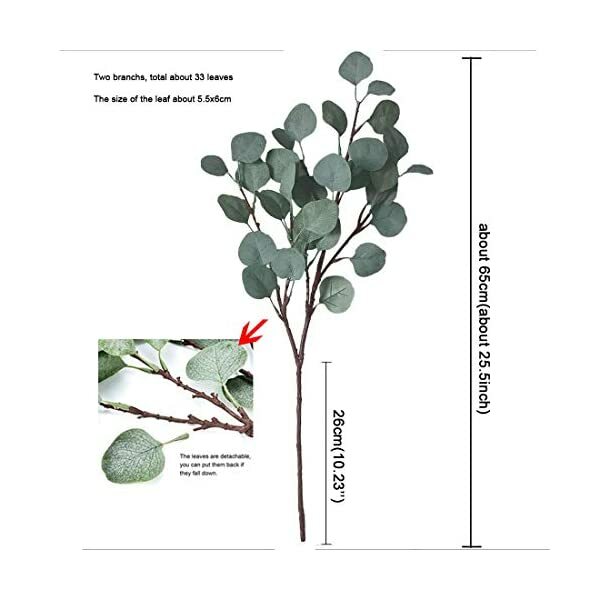 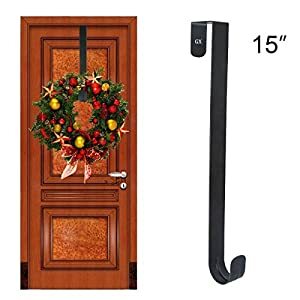 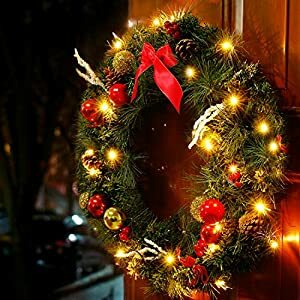 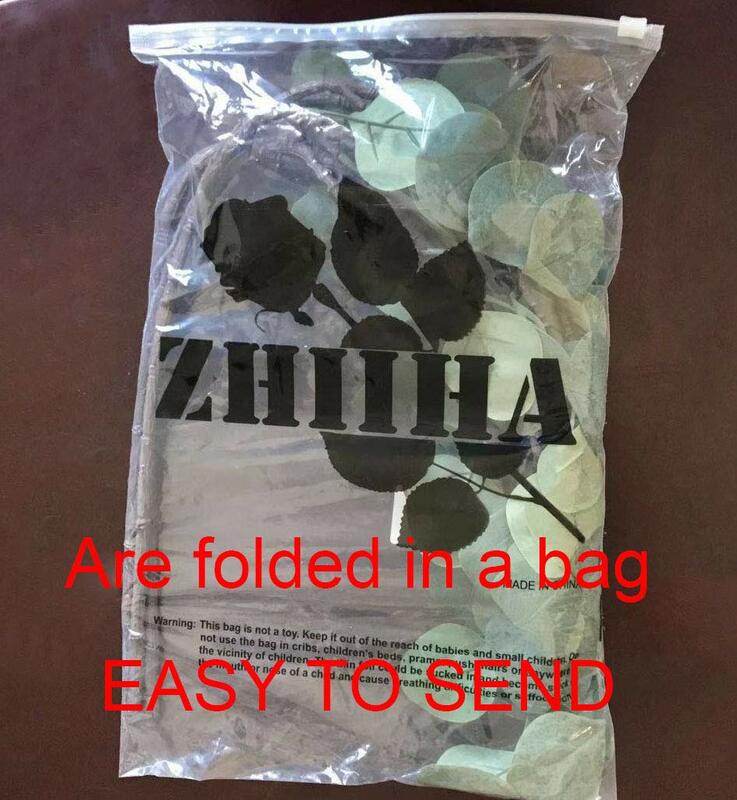 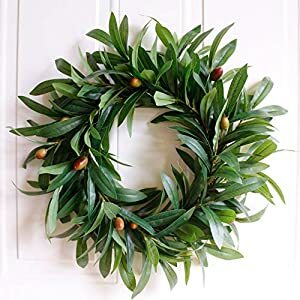 ★Quantity:3 eucalyptus branches Artificial Silver Dollar Eucalyptus Leaves(are folded in a bag, easy to send) in one package, Every branch with about 33 leaves.